Time to recap as of midday on Wednesday October 23rd on what countries will be attending Eurovision 2014. The speculation still continues over the inclusion of Balkan Musical Legend Goran Bregovic in their national selection process – see here. His Press Office have not yet denied the claims made by “InSerbia News” of his participation in the Ukrainian national selection as of yet. 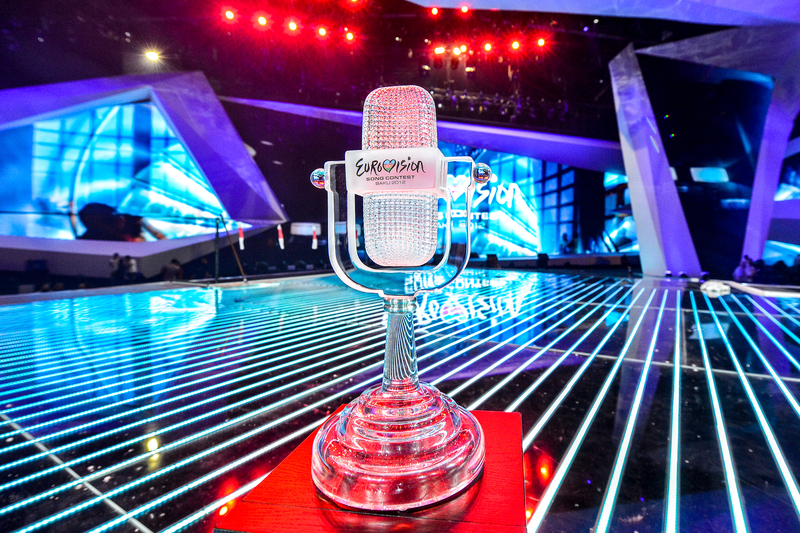 This afternoon Ukrainian Broadcaster NTU have released the following call for Acts and Songs for their Eurovision 2014 Selection process – See here. The submission process is open until December 6th, with the preliminary selection rounds on December 7th and then a 20 song Grand Final on December 21st. All the details are on the above attachment.